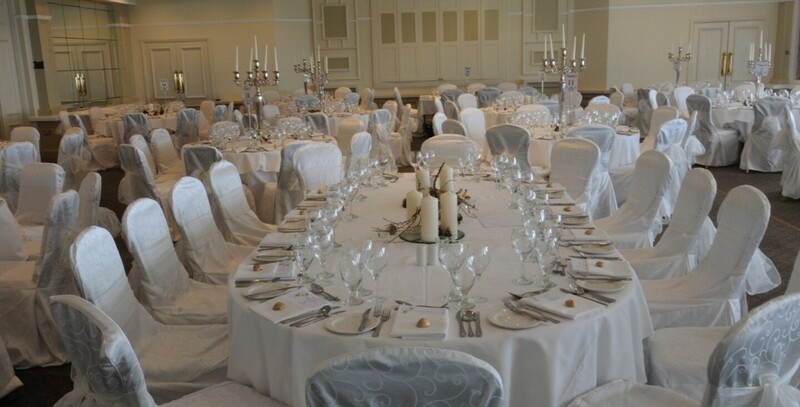 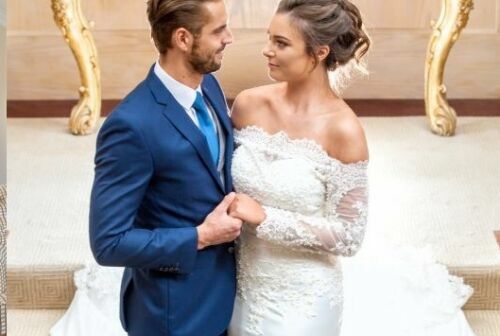 If you are looking for a 4 star wedding hotel in Galway look no further than the Connemara Coast Hotel, one of the finest Galway wedding hotels located on the Wild Atlantic Way. 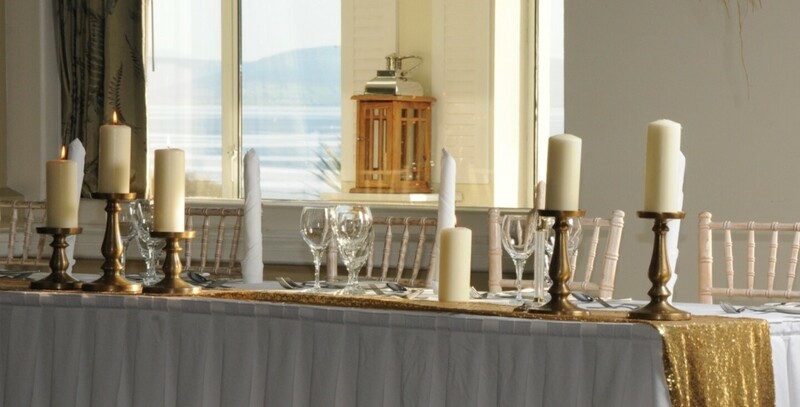 Our Aran suite with its own private entrance and distinctive décor, has spectacular unobscured views of Galway Bay. 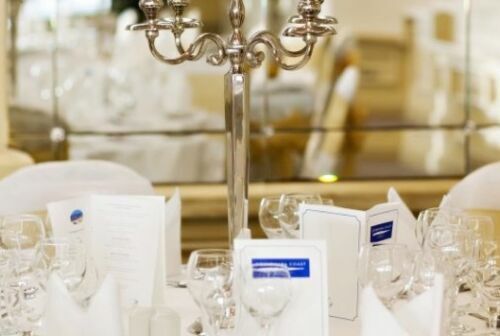 Don’t forget all our wedding couples also enjoy the following complementary extras. 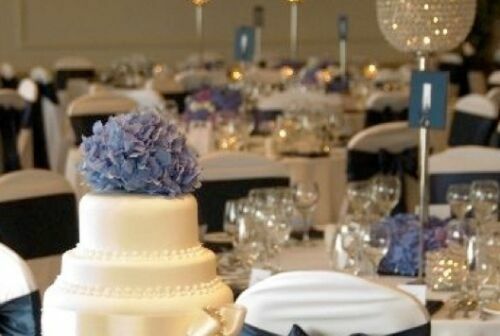 We offer a 10% midweek discount for Midweek Weddings.